POLL: Do You Think Eugene Wamalwa Stands a Chance To Be Nairobi Governor? Several Jubilee MPs from central have endorsed Water Cabinet Secretary Eugene Wamalwa for the Nairobi gubernatorial seat. Kanini Kega (Kieni), Ferdinard Waititu (Kabete), Jude Njomo (Kiambu) and Mpuru Aburi (Kieni East) made the announcement on Sunday during a church service in Kiambu. “We cannot let the governor’s seat go to the opposition again. We lost once but we are now well organised. 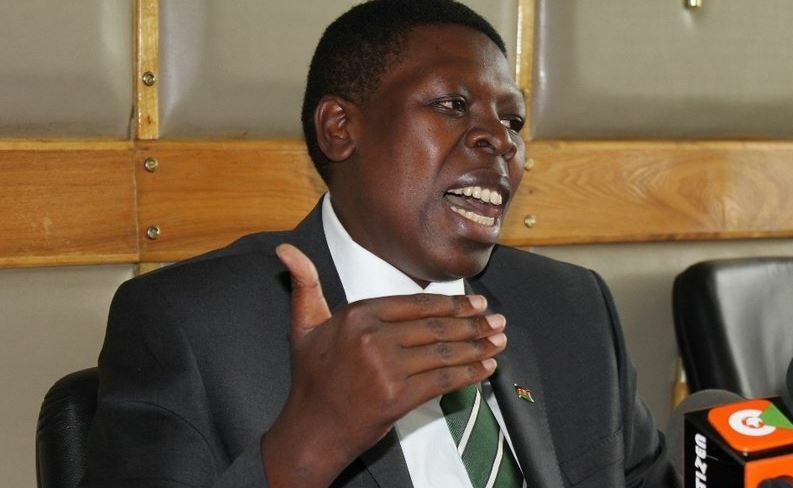 We know who we want for Nairobi governor – Eugene Wamalwa,” Kega said. News of Wamalwa’s candidature had been whispered for a few weeks, and now it seems he has thrown his hat into the ring officially. However, it will not be rosy for him. Nairobi Senator Mike Sonko, nominated MP Johnson Sakaja and Bishop Margaret Wanjiru are among those he will fight it out with for the Jubilee seat. Even if he goes ahead and bags the nomination, it is still unclear whether he has the clout to face Kidero.